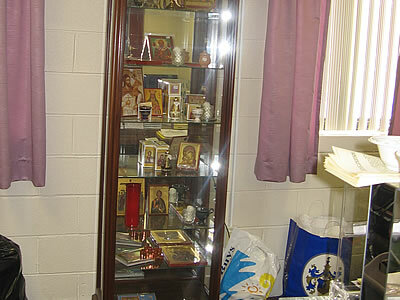 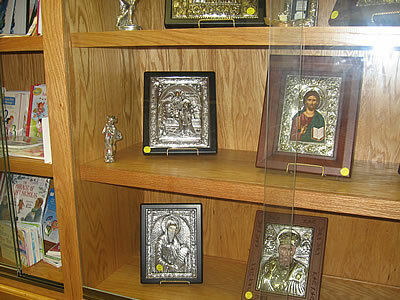 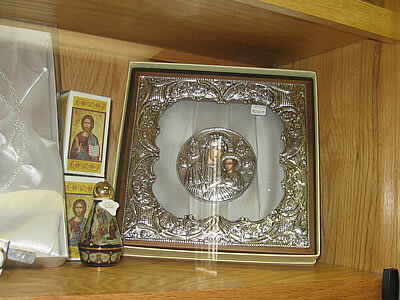 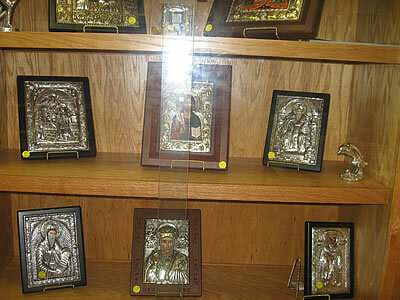 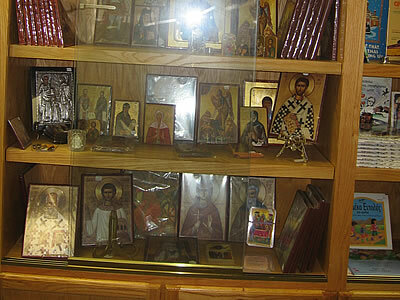 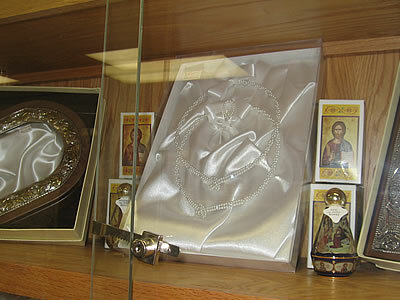 The St. Demetrios Greek Orthodox Church of Elmhurst, IL has a viable and well stocked bookstore. 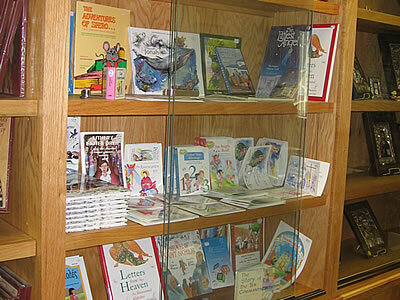 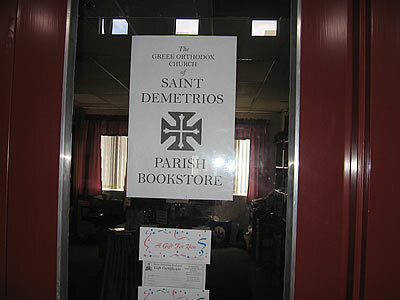 The bookstore is located inside the Community Center, which is east of the church and connected to the church by way of a hallway. 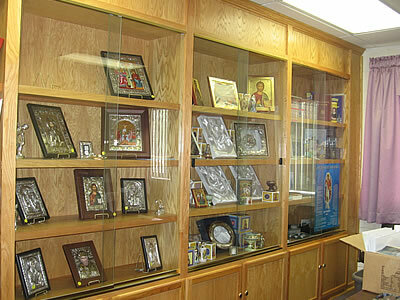 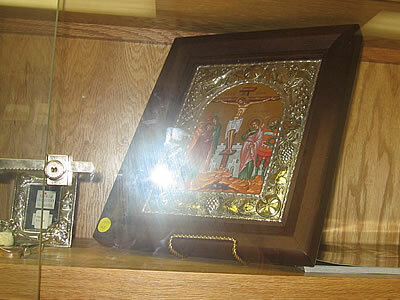 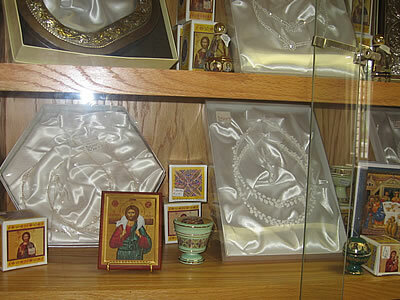 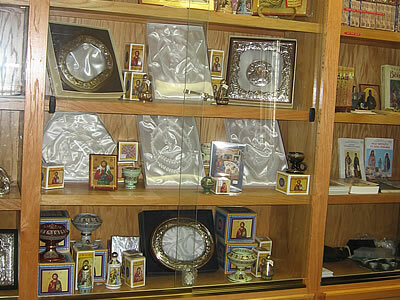 Inside the bookstore you will find a vast display of holy icons, religious books, censors, incense, charcoal, prayer ropes of different sizes, keychains, necklaces with crosses, holiday greeting cards, filactoules, cookbooks, prayer books, tamata, and wedding stefana. 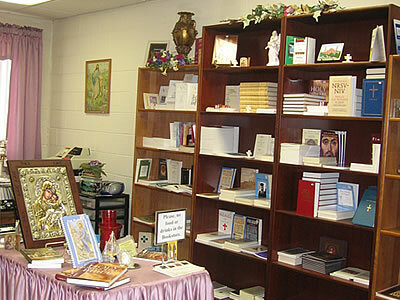 The bookstore is open every Sunday, after Liturgy. 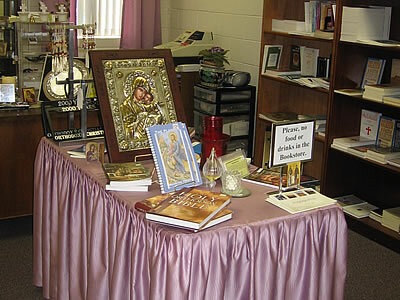 During the week, the bookstore can be visited in conjunction with the church office hours. 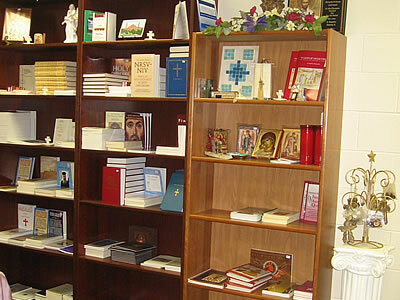 It’s advisable that you call the church office if you wish to visit the bookstore during weekday business hours. 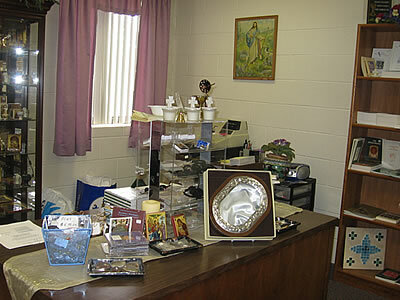 We look forward to you visiting our quaint bookstore full of many treasures.